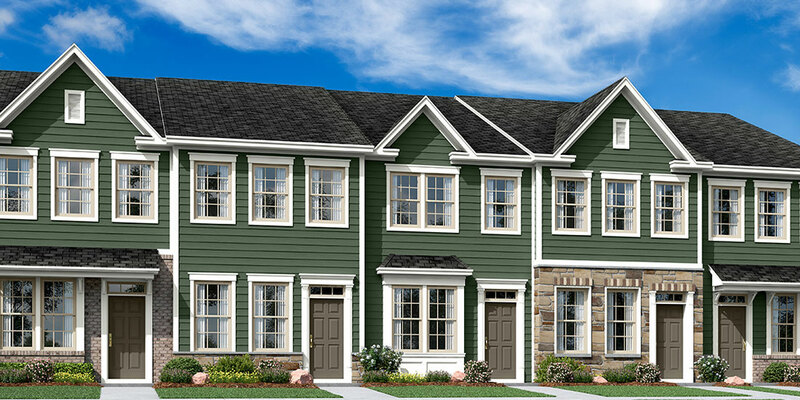 Beautiful Townhomes Starting From The Mid $200’s! With a limited amount of Single Homes to come! 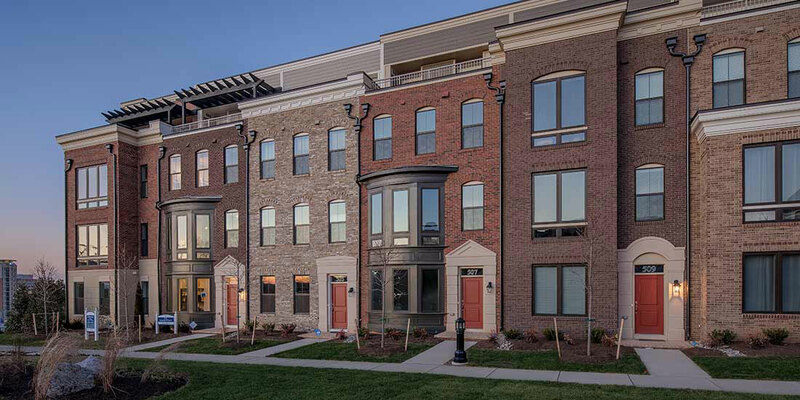 Introducing our newest community – West Park located right in Frederick, Maryland. Just right off of the Golden Mile, you have access to shopping, dining, and everything you need just around the corner from your home. Jump in your car and in just a couple of minutes you will be in the heart of historic downtown Frederick where you will find award-winning restaurants, boutique shops, craft breweries, a lively art scene and energetic nightlife. 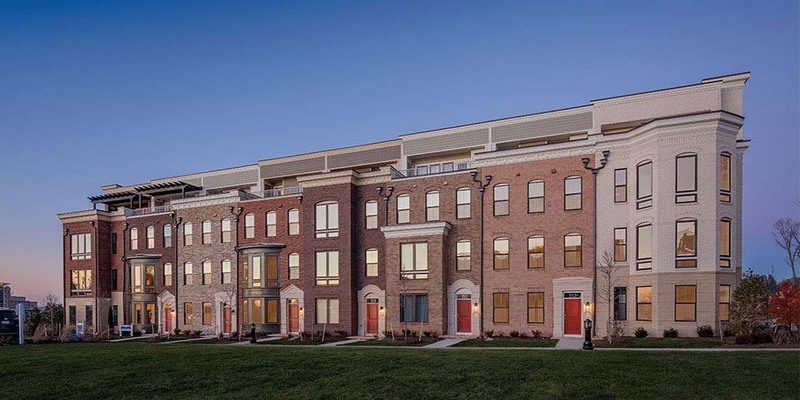 Located just minutes to downtown Frederick and popular commuting routes North, South, East and West, West Park provides everything you could want or need just out of your front door. 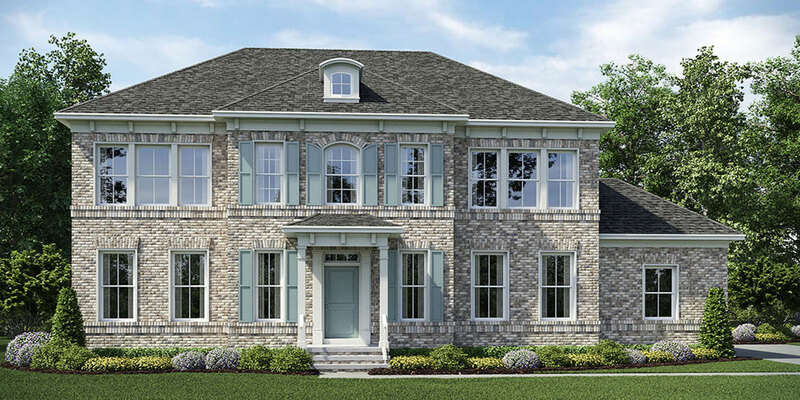 All Integrity Homes come with exceptional included features, like a private garage and outdoor living space. 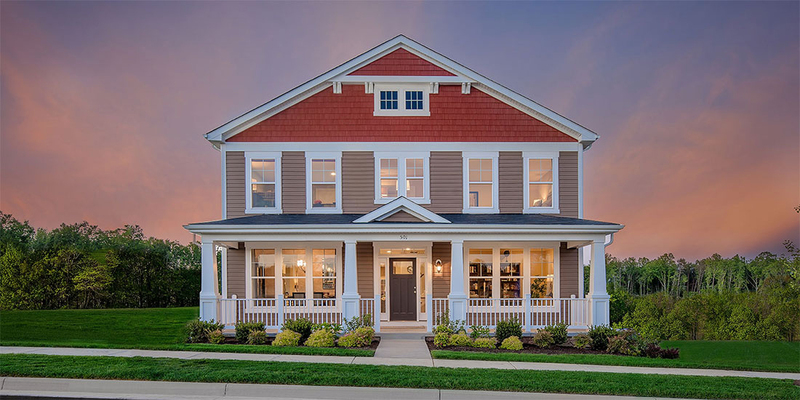 Whether your ideal home is a townhouse or Single Family Home, West Park offers affordable new homes for sale in Frederick County, perfect for your lifestyle! Downtown Frederick is home to many award-winning restaurants, breweries, wineries, boutique shops, and a lively nightlife.